Oregon State University (OSU) is an international, public research university in Oregon and the largest university in the state. The university's roots date back to 1856, when it was established as the area's first community school for primary and preparatory education. 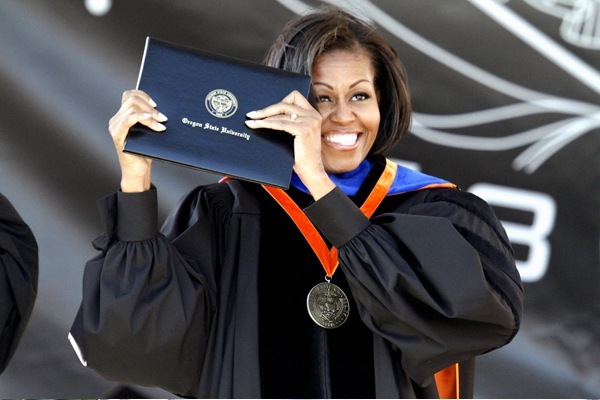 OSU is the perfect place for students looking to study at a research-intensive university. No matter if students decide to study business, engineering or any of our other programs, they'll enjoy opportunities to get hands-on experience in every field. OSU received $441 million in research funding for the 2017 fiscal year. The main campus is located in Corvallis, in the Willamette Valley, and much of the campus was designated the Oregon State University Historic District by the National Register of Historic Places. Corvallis is the tenth largest city in the state, has a relatively small community and many of the local events have a strong connection to the university. 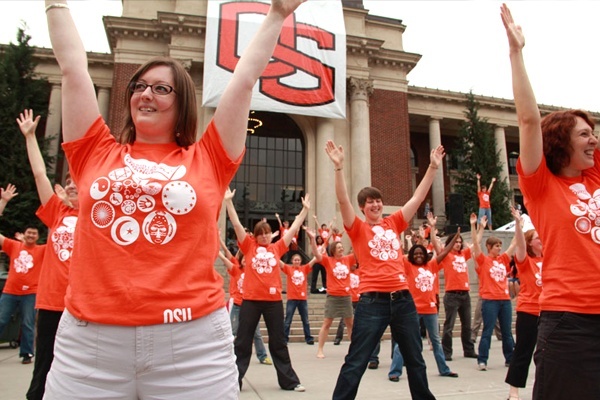 Oregon State has over 400 active student organizations and groups. The campus is located only a few hours driving distance from any number of outdoor recreation opportunities. Cascade Range, a rugged coastline, several large forests, the high desert and numerous rivers and lakes make up popular student destinations. Portland, Oregon's largest city, is 137 km north of the campus. See below for a list of amenities near our campus. Jen-Hsun Huang is a Taiwan-born American entrepreneur and businessman. Jen-Hsun co-founded the graphics-processor company Nvidia and serves as its president and CEO. In 2008, Forbes listed him as the 61st highest paid CEO in a list of U.S. CEOs and one of the wealthiest Asian-Americans in the United States. Huang graduated from Oregon State University in 1984 with a degree in electrical engineering. Linus Pauling was an American chemist, biochemist, peace activist, author and educator, and one of the founders of the fields of quantum chemistry and molecular biology. For his scientific work, Pauling was awarded the Nobel Prize in Chemistry in 1954. For his peace activism, he was awarded the Nobel Peace Prize in 1962. Pauling graduated from OSU in 1922 with a degree in chemical engineering.